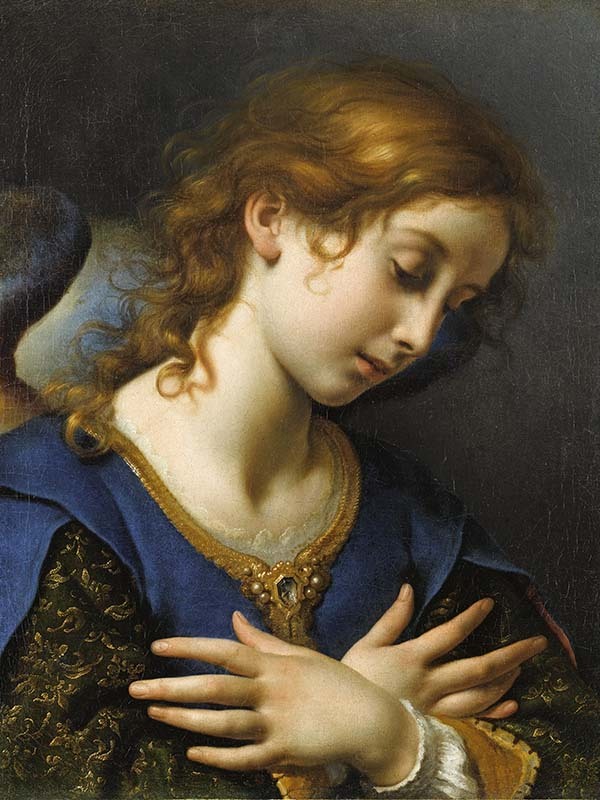 Carlo Dolci, Angel of the Annunciation, early 1650s. Oil on canvas, 20 ½ x 15⅞ inches (52 cm x 40 cm). Musée du Louvre, Paris. © RMN-Grand Palais / Art Resource, NY. Photo by René-Gabriel Ojéda. Five hundred years ago this week, Martin Luther is said to have nailed his 95 theses to the door of Wittenberg, Germany’s Castle Church, ushering in a revolt against the Roman Catholic Church.